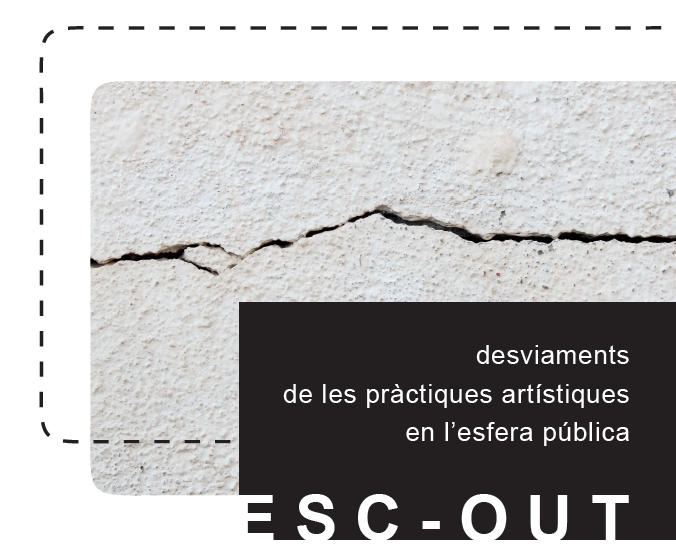 ESC-OUT: deviations of artistic practices in the public sphere is a project by the ON MEDIATION/6 curatorial team and is part of the collaboration between the Contemporary Art Centre of Barcelona – Fabra i Coats and La Escocesa Open Factory for Analogical Creation. The project includes twelve proposals by resident artists at La Escocesa and has both an interdisciplinary vocation at the same time as an interinstitutional one. It also highlights the possible intersection between the different players in the artistic ecosystem.